A large majority of businesses are not fully embracing the current state of marketing as it exists today. They’re leaving customers, opportunities, growth, relevance, and money on the table because of their unwillingness to adapt and try new things! 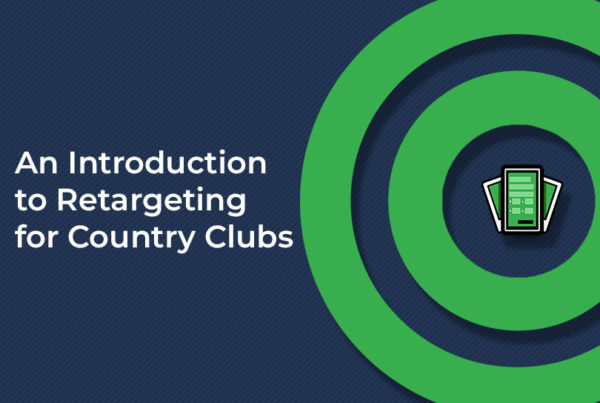 The best place to reach your audience is where they’re already communicating. If you have an audience under the age of 30 – they’re on Snapchat. Something we hear often from customers are “how many platforms there are?” and “do I have to be on all of them?” The short answer, yes, but only if you can be effective on each network. 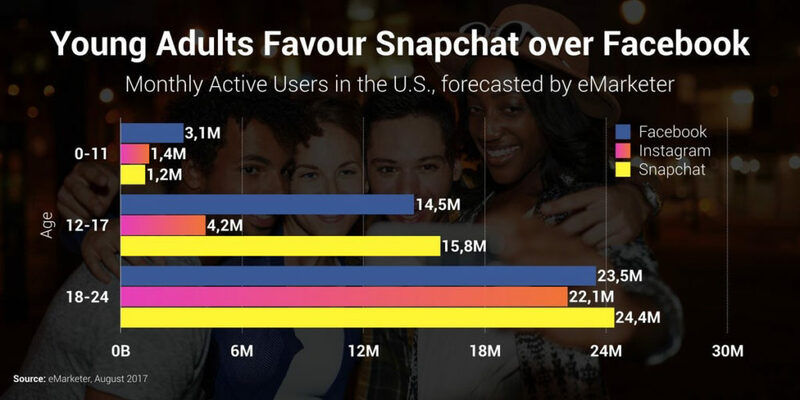 Snapchat holds immense opportunity for business marketing because it has yet to be saturated by ads and sales pitches in the way that so many other social platforms have. 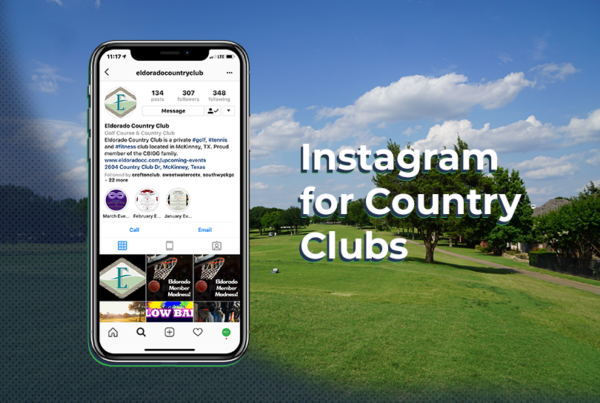 Connecting with your future consumers and current customers in a casual, down-to-earth way is the key when it comes to this platform. It can add authenticity to your brand and provide valuable resources for your audience. 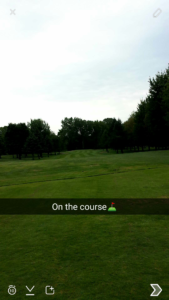 How can a golf course use Snapchat effectively? The sense of urgency that Snapchat provides is something we encourage businesses to tap into. Your customers pay closer attention because they don’t want to miss out on any deals, news, updates or information (provided that you produce content they’re interested in). The information on Snapchat doesn’t live on forever like other platforms, so the experience feels more real, authentic and exclusive. Your customers are sharing their experiences with you on a more personal level – making interactions more intimate. 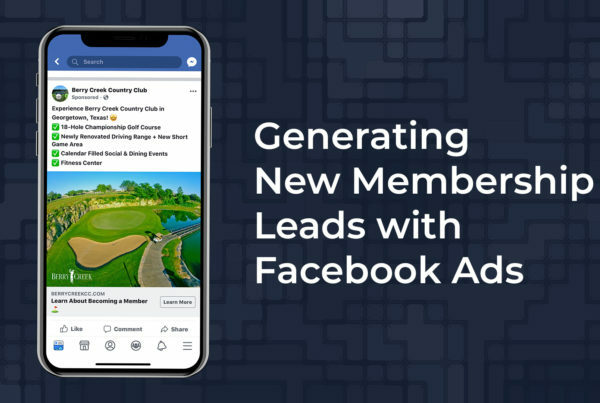 The overall objective of any marketing strategy is to connect with the customer and build brand loyalty – all in an effort for them to use and recommend your services more frequently by becoming brand ambassadors. 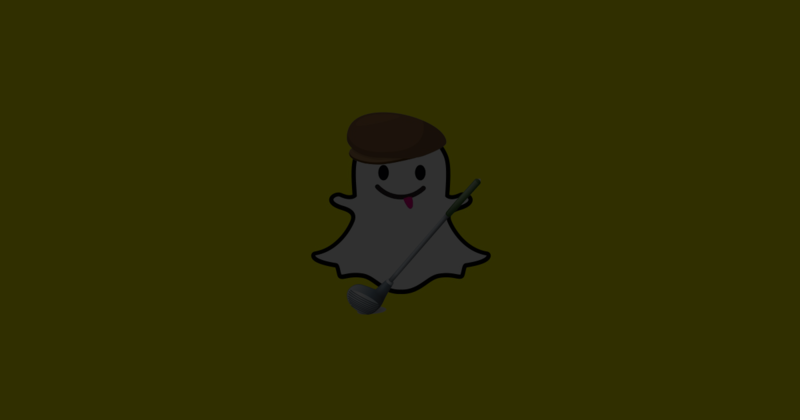 We think Snapchat is a wonderful tool for businesses to help them accomplish just that. • Add your snapchat username to the “about” section of your other social accounts. • Use your other accounts update followers that you’re now on Snapchat. • Use other platforms to “tease” content that is only available via your Snapchat. • Ask customers to do a “Snapchat Takeover” so that you can leverage their followers. • Update your website with the Snapchat icon & information. • Write a blog article or include in your newsletter what you’ll be doing with Snapchat.